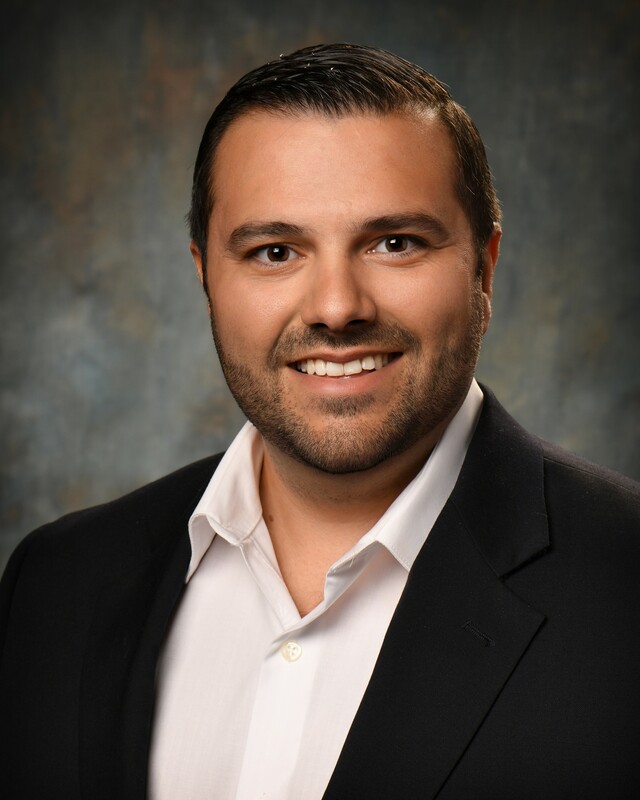 Ken Pustizzi, Sr., CEO and founder of SNJ Today, announced that Ken Pustizzi, Jr. has been appointed president of the southern New Jersey-based media company. Millville, NJ, February 27, 2018 --(PR.com)-- SNJ Today, a modern media company, was launched in 2014 from the footprint and assets of an older, more traditional media business consisting of an AM radio station and a Cumberland County-based cable television channel. Since that time the company has grown to become a multi-media resource for southern New Jersey residents. Pustizzi, Jr. is a graduate of St. Joseph’s University where he majored in business administration and management. He also served as assistant baseball coach for St. Augustine Preparatory School, his own alma mater. He’s worked in various parts of the SNJ Today organization in the last few years, most recently as Director of Business Development. In that role he is credited for advancing the company’s sales operations. The new company president will be responsible for all aspects of the media enterprise including the company’s snjtoday.com website which offers live stream as well as on-demand news and information services. The company’s 99.9 FM radio station programming and its original 1240 AM radio station both fall under his management along with Cumberland County’s Comcast Channel 22. Other operations that Pustizzi, Jr. now heads include SNJ Today’s nightly newscast, the only evening television news show devoted to southern New Jersey reaching more than 3 million households in the Delaware Valley and SNJ Today, a weekly newspaper with a distribution of 23,000. SNJ Today employs more than 40 people at its headquarters in The Glassworks office complex in Millville where its television studio is located. Since its inception, SNJ Today has been recognized as an industry leader, particularly by the Local Media Association. The company has produced award-winning content including a Baseball Hall of Fame Award for its documentary about the historical and world-renowned Bridgeton Invitational Tournament and a national Telly Award for its original Cowtown Rodeo television show. Most recently, its documentary Uncommon Journey: Richie Kates, about the boxing career of Cumberland County-based boxing legend Richie Kates, won the best documentary award at the International Film Festival in Philadelphia. SNJ Today is a media company founded in 2014 by Ken Pustizzi, Sr., with a mission to share southern New Jersey’s positive stories. The company is located in Millville, New Jersey’s Glassworks Office Complex where its television studio featuring a green screen is housed. Today the organization’s SNJToday.com website, SNJ Today nightly newscast, SNJ Today weekly newspaper, and its 99.9 FM and 1240 AM radio stations bring news, sports, information, and entertainment to residents from all over South Jersey on a 24/7 basis. Also, available 24-hours daily is the company’s programming broadcasted exclusively to Cumberland County residents through its Comcast Channel 22.